With an updated design from Ruffwear, the adjustable length Slackline Leash allows you to make your dog's leash longer or shorter quick as a flash, to whatever you need. 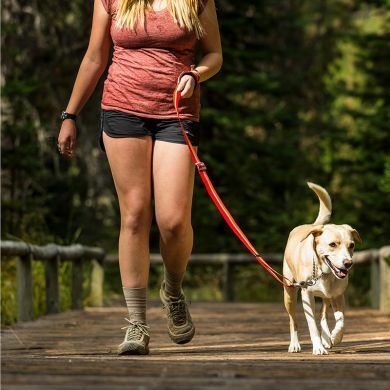 The ergonomic metal slider allows for easy one-handed length adjustment from just over 1 metre to 1.8 metres (3.5ft to 6ft) to allow your dog some additional freedom while out and about. The talon hook allows for a quick conversion from a hand-held to a waist-worn leash for hands-free walking and running. 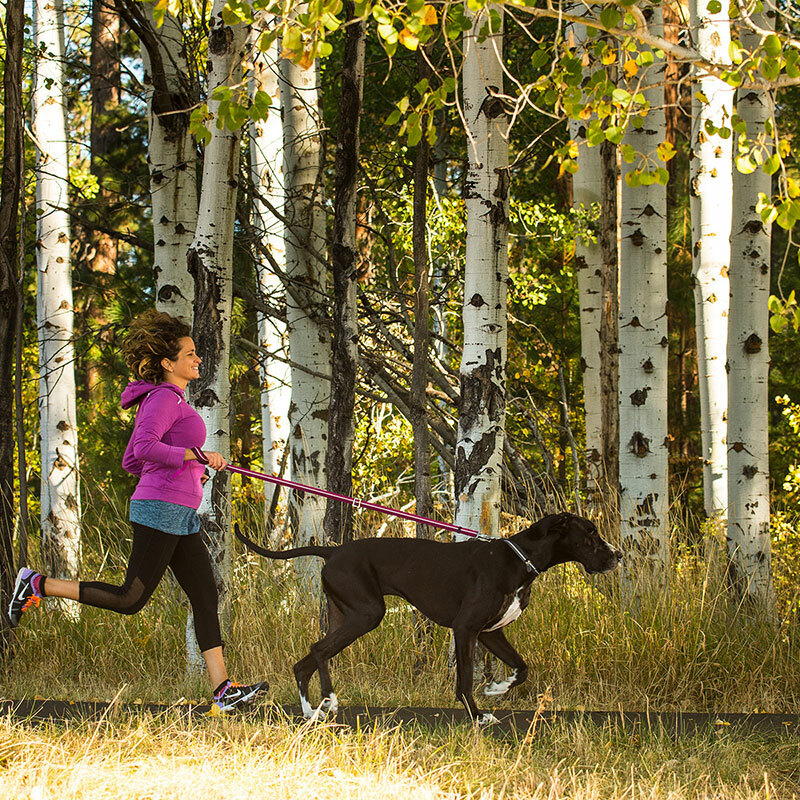 Or your can quickly unhook and secure the leash around a tree or post for a pit stop. 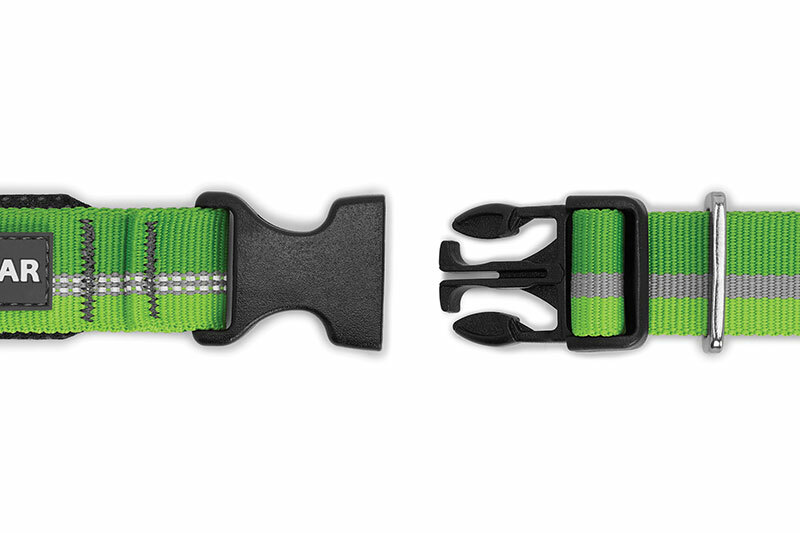 The Slackline Leash is fully featured and a great option for those who like to quickly and easily adjust their leash. Available in four color options. 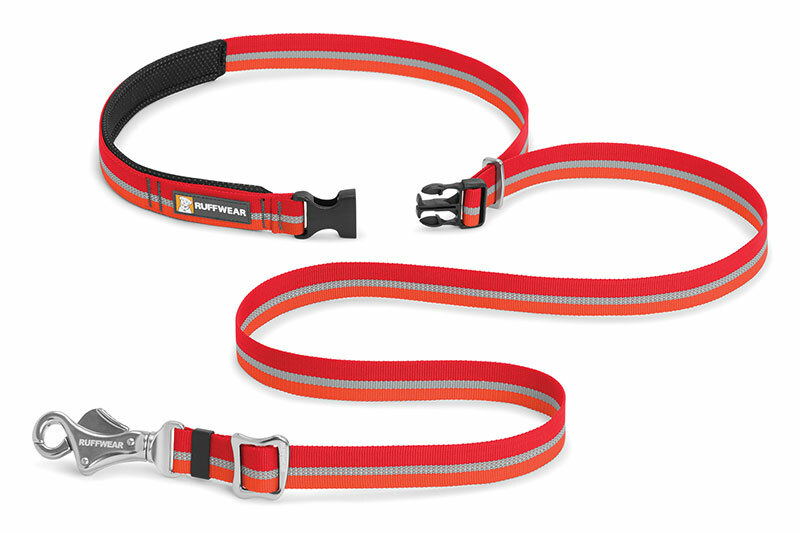 Get the matching Ruffwear Top Rope Collar or Ruffwear Chain Reaction Collar for the complete set up. 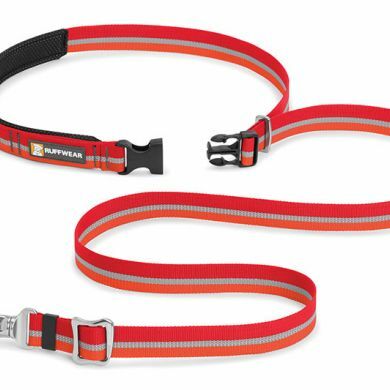 This is the second Ruffwear Slackline Leash we have purchased. The first was great, but it was used while training our puppy to walk on a leash and the leash came off second best. Utah is a Staffy X Bull Mastiff so she was quite keen on chewing it at first. We love the ability to lengthen the lead when we are in less busy areas, then shorten it around the cafe crowd. For hikes and jogs, I use the extendable handle around my waste for hands free use (so good). 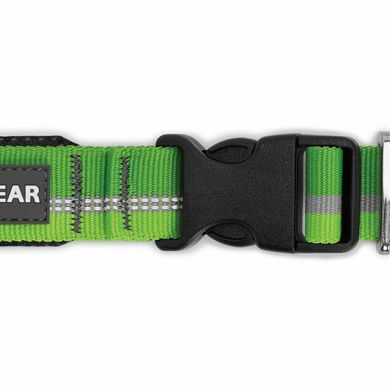 Read 11 customer reviews of Ruffwear Slackline Leash. The average customer rating is 4.9. 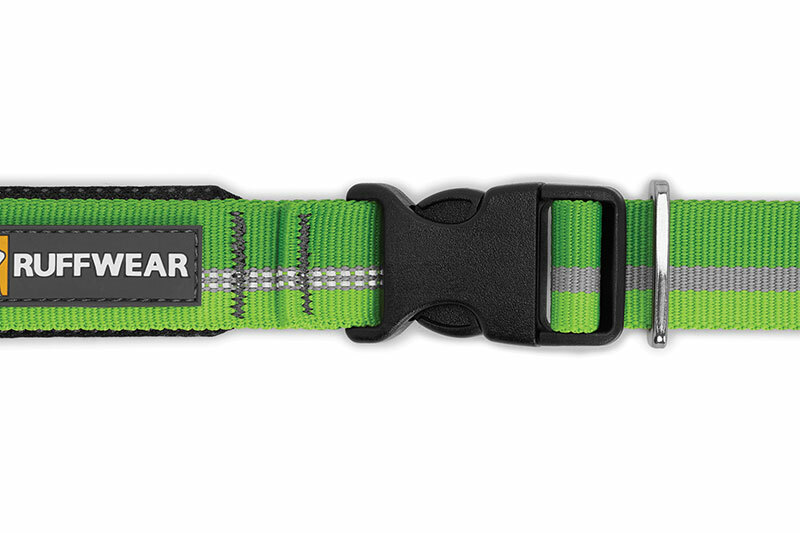 The clasp is heavy duty and it pairs well with the Ruffwear collars. 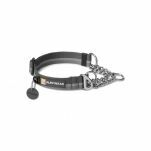 Great quality; arrived quickly; buckles are non-slip which is excellent; lead clip is excellent quality as well and very easy to open yet fully secure... I bought 4 of these and just love them ! Thank you ! This is an excellent product. 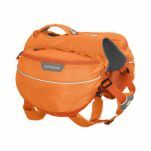 The quality click and fabric make it a pleasure to use.It is so easy to adjust when out an about. I love that the length of this leash is adjustable aan be worn around my waist while running with my dog. The clip is a little big and a strange design, but has worked well so far. Overall the leash is pretty lightweight. The only problem with it is that the buckle on the handle is really hard to undo. I suspect this will get easier with use though. Very versatile product, well made. 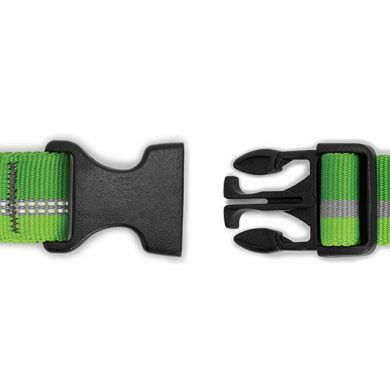 The Slackline Leash has a very durable but light weight make, the hand piece has a great feel and the clasp with swivel end seems very strong & durable. 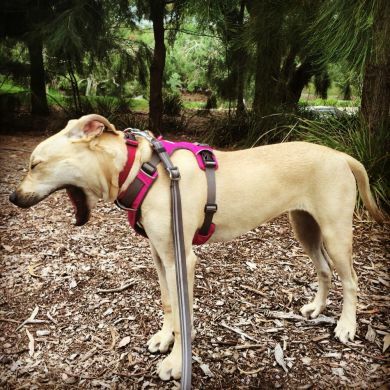 I have a American Bulldog that sometimes likes walking me but the adjusting buckle doesn't slip on bit. 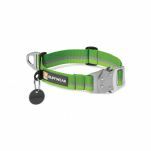 Great Leash and Great customer service Waggle!! Great leash! Very handy in many situations. Shame it is not the same colour as the orange of the collar. 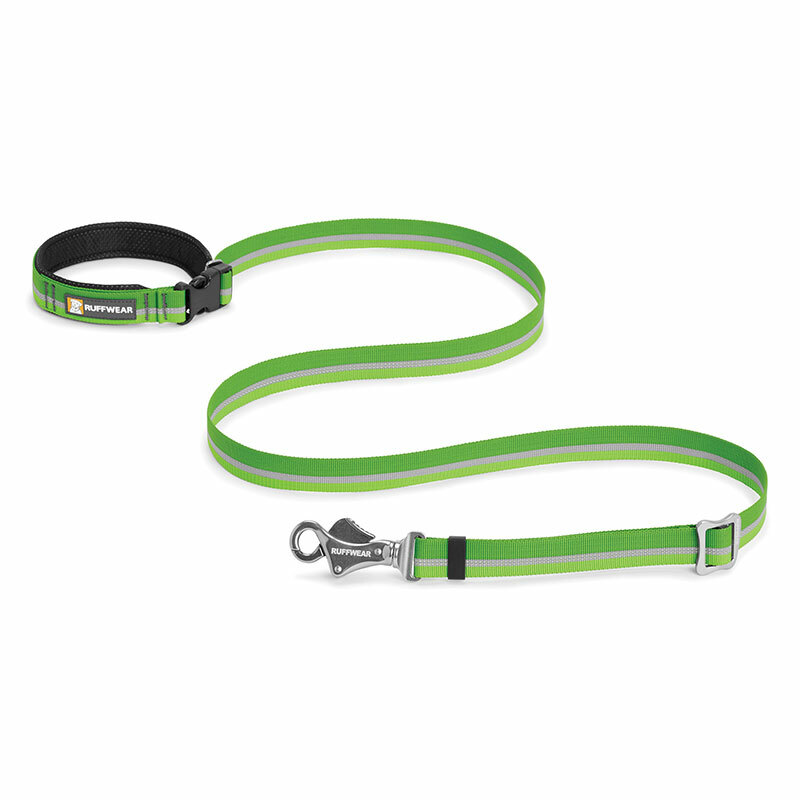 This leash is very versatile and lightweight. I like short leashes and at the shortest setting this one is around a meter long. 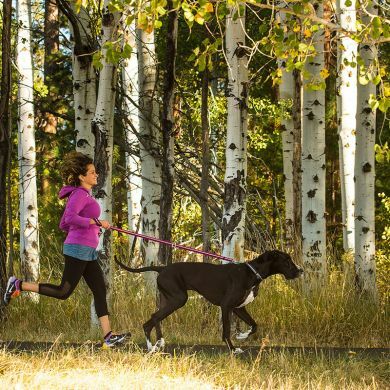 I also run with my dog and having the leash around my waist works great. The length is very easy and quick to adjust. Highly recommended!